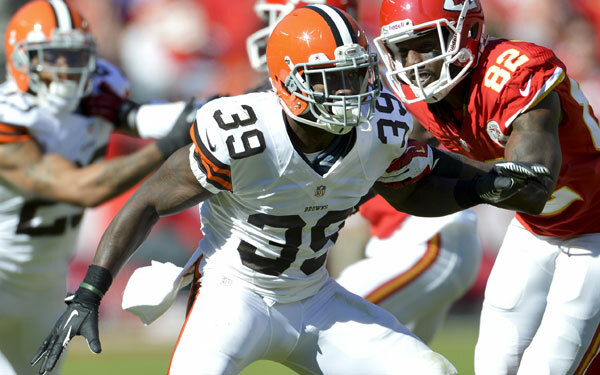 Cleveland Browns safety Tashaun Gipson may have signed his second-round tender with the club, but that doesn’t mean he will still be with the Browns after the 2015 season. While the Pro Bowler is willing to listen to the Browns on a long-term contract, Gipson said he is just as willing to play out his one-year contract and hit the free agent market as an unrestricted free agent come next year. It’s an interesting position for Gipson to take, albeit one that has its risks. To see what it means for Gipson and the Browns, visit our post at Dawg Pound Daily.